Hey guys! TeeFury knows what they’re doing! Another awesome collection, Strong Females from now until March 10! 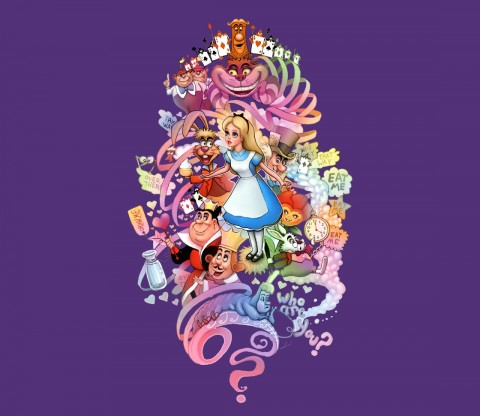 In addition to the collection they also have up for today only an awesome Alice in Wonderland design. This cute design reminds me a little of the Candy Land board game. Fantastic round up yet again. I love the Fiery Thanksgiving – just brilliant!